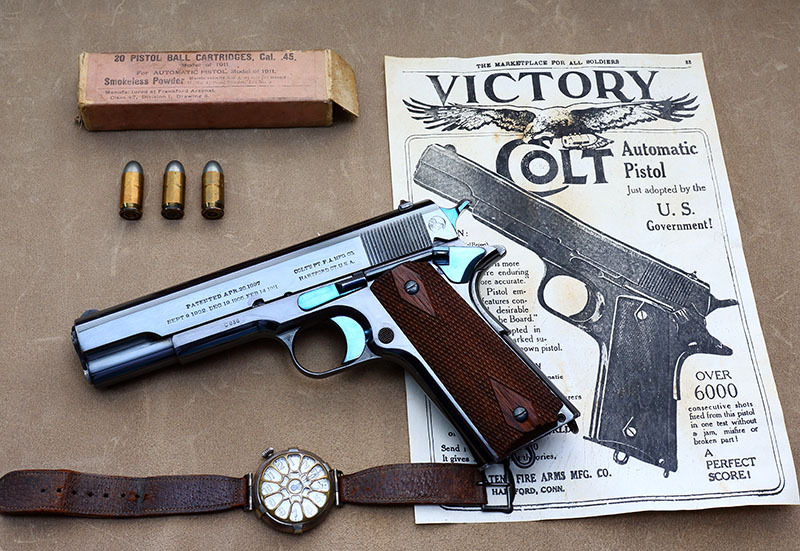 Pretty much anyone on the planet who studies firearms or military history has heard of the pistol known as the 1911. In continual service and production for over 100 years, it is the longest serving handgun in US military history and one of the longest serving weapons in world history. 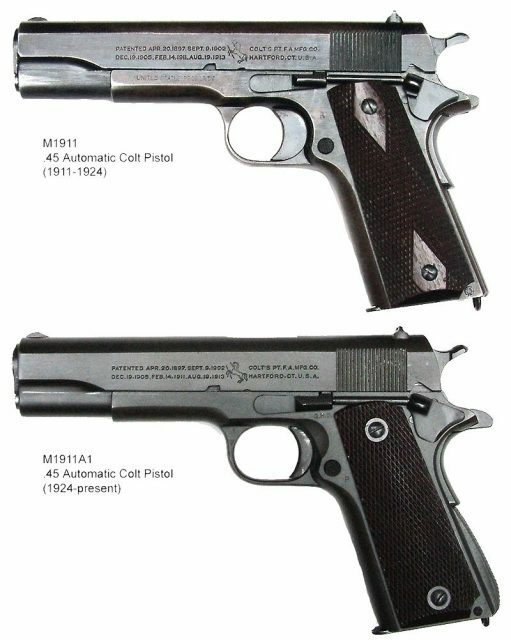 With such longevity, there are naturally many myths, legends, and stories attached to the 1911. 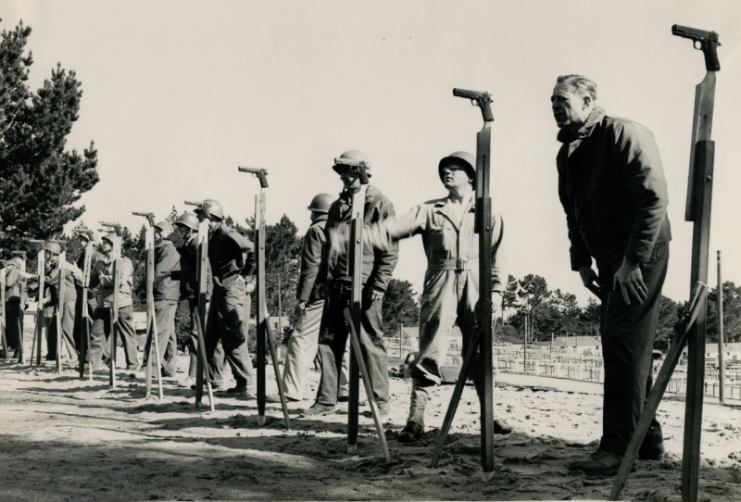 The pistol was designed in the early 1900s for a US Army contract. 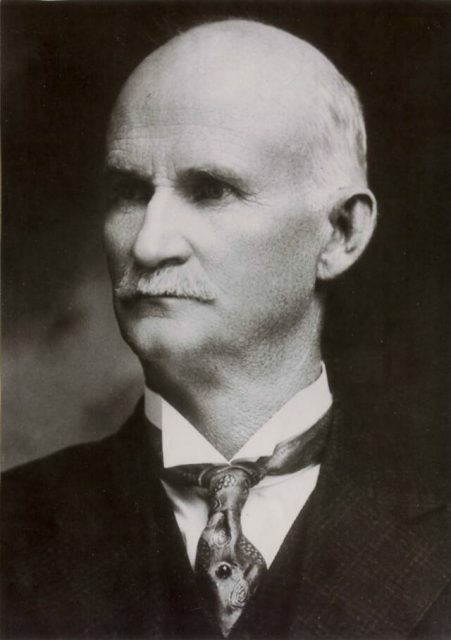 It was a product of the fertile mind of John M. Browning, a man considered to be one of the most important and prodigious inventors of firearms in history. He also designed other famous weapons from the Winchester 1894 rifle to the M2 .50 caliber machine gun which is also still in service to this day. 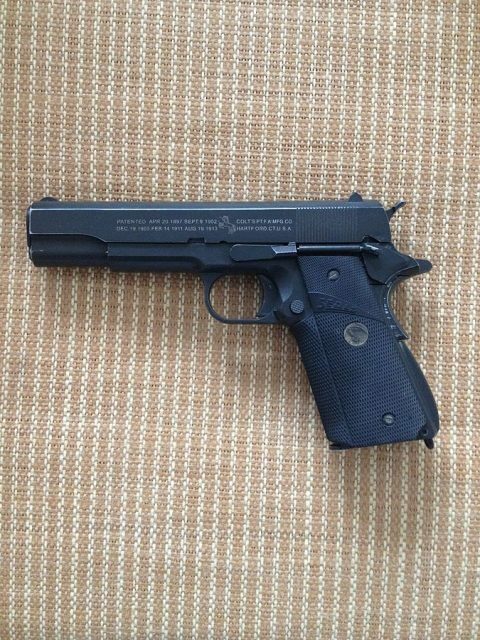 The 1911 was designed in response to an Army request for a new semi-automatic pistol to replace the various revolvers then in service. The Army was just coming to the tail end of a guerrilla war in the Philippines that had made them re-evaluate their choice of weapons. Army psychological operations soldiers train with the M1911 pistol in 1945. Tough Moro enemies had frequently required multiple shots to reliably put them down. So when the Army was selecting a new handgun, the specification was for a .45 inch caliber in order to give it more punch. The Army also took the remarkable step of specifying a semi-automatic instead of a revolver. The outcome of these requirements was the now famous model of the 1911 pistol. So began a fascinating history that continues to this day. The first story is that of Sergeant Alvin York. Most students of history have heard of his incredible shooting abilities with a rifle, but many people don’t know that he only survived his heroic acts due to the accuracy and quick shooting of his 1911. This gun allowed him to stop an entire patrol of Germans in their tracks, dropping them from the back to the front without the leading men noticing. If he had been using any other period handgun, he might not have had enough ammunition or stopping power when he needed it. 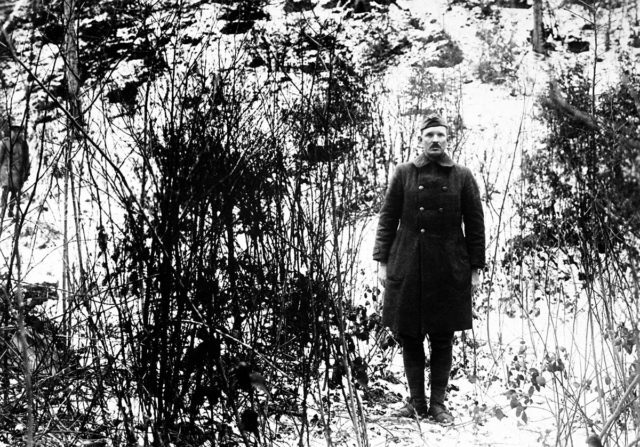 York at the hill, for his actions he was awarded the Medal of Honor, three months after the end of World War I, February 7, 1919. 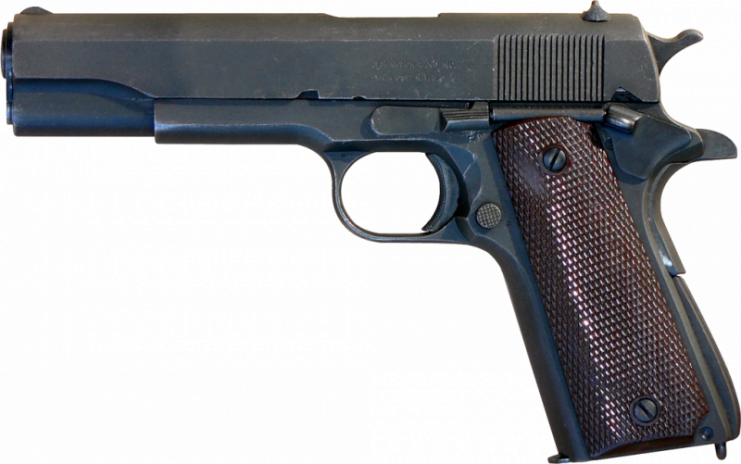 The next and truly mythical story of the 1911 takes place several decades later and many miles away. 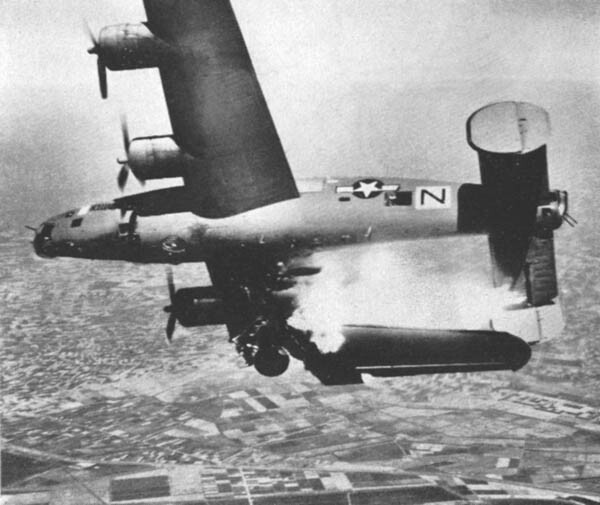 Early in the Second World War, an American pilot named Owen Baggett had to abandon his B-24 under fire from Japanese planes. Bailing out, he was surprised to see the Japanese pilot swing back around to attack him as he floated to the ground. He then bravely did two things. First, he drew his 1911 from his holster and held it against his side. Second, he hung limply in his harness as if dead or mortally wounded. Seeing no movement from his enemy, the Japanese pilot got overconfident and flew in close to inspect his kill. 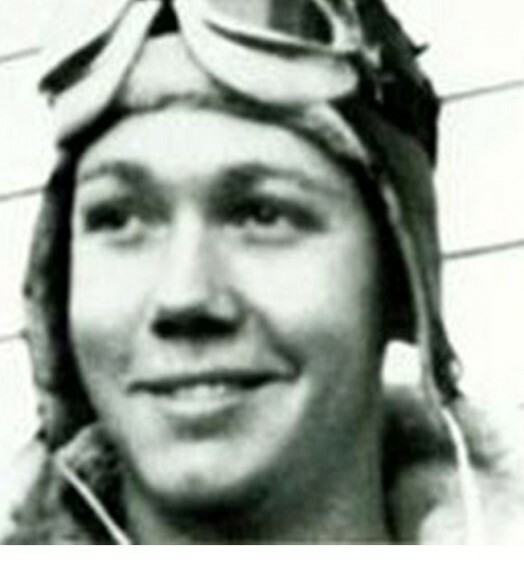 Baggett waited until the last second to raise his 1911 and fire at the passing pilot from extremely close range. Shooting more out of frustration than any real hope of doing damage, he was amazed to see the Japanese pilot slump. The plane then swiftly went out of control and crashed. Amazingly, the pilot had been not only hit but killed outright by his lucky shot. An American on the ground confirmed that the Japanese pilot was already dead when his plane crashed, but Japanese records do not record this kill, so the story is considered as a legend. Many people question as to whether this could actually happen. After all, Baggett had to hit a tiny target while he was swaying back and forth. However, unlike the aircraft of other nations, Japanese planes didn’t have armor around their pilots. It was considered cowardly to have armor. This meant that Baggett’s shot didn’t necessarily need to be aimed into the little cockpit space. He might have simply shot his enemy through the fabric and thin metal side of the plane. The final story is the apocryphal one of the wounded GI asking to be left behind with his 1911. He was later discovered surrounded by dead enemies. There are a few instances where similar events are documented to have occurred, i.e. soldiers found dead surrounded by fallen enemies. But this is mostly a concept of Hollywood and fiction, as it has always been an American military tradition not to leave the wounded behind. As a result, many of these stories arise out of subsequent desires of survivors to enlarge upon the heroism of a man or a situation. 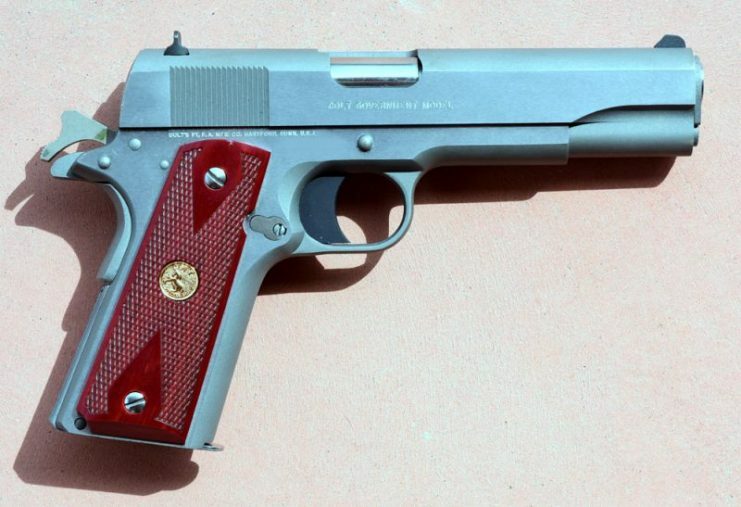 These are but a few of the many myths and legends attached the 1911 pistol. What stories of “Old Slabsides” have you heard?